What kind of service do we have? How to become Rundong member? Where could I find the transshipment address? Why sometimes wrapped into the weight and site delivery courier company weight shown inconsistent? Why sometimes express company's Web site shows the goods be delivered, but the client has no storage? 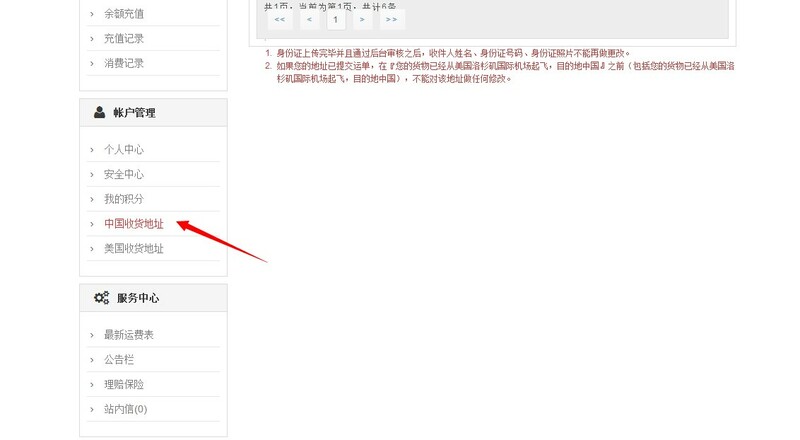 Can I put different website order temporarily store to Rundong overseas warehouse, and shipping together? 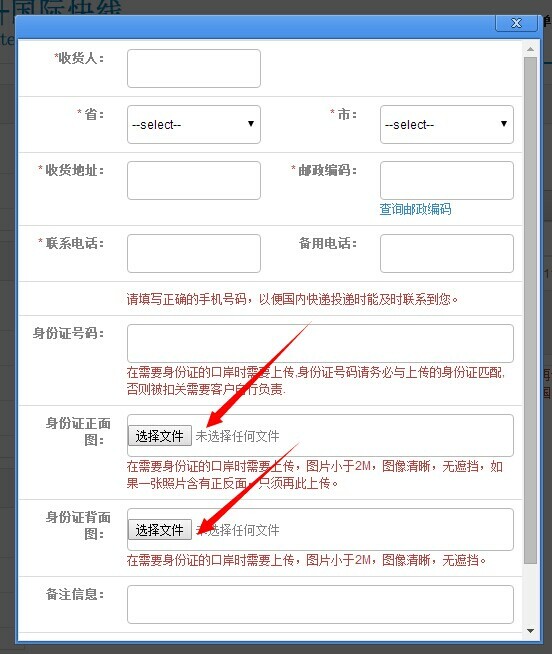 I have strengthened box box requirements for package, how to let the warehouse staff know? 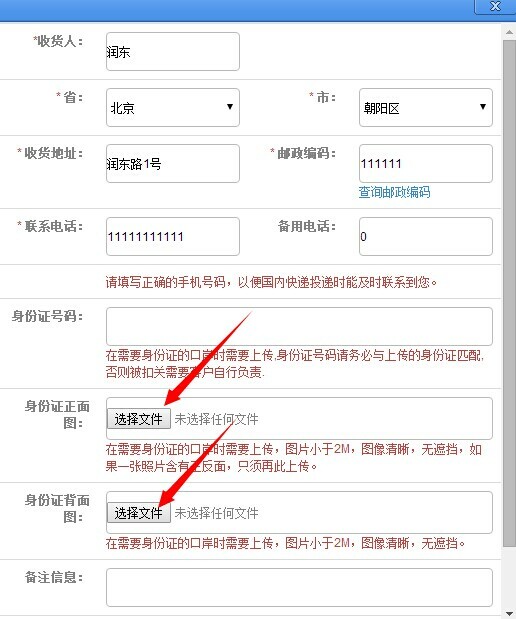 If my package produced by customs tariffs, or require return, how to pay the relevant fees? Is customer's registration information safe? 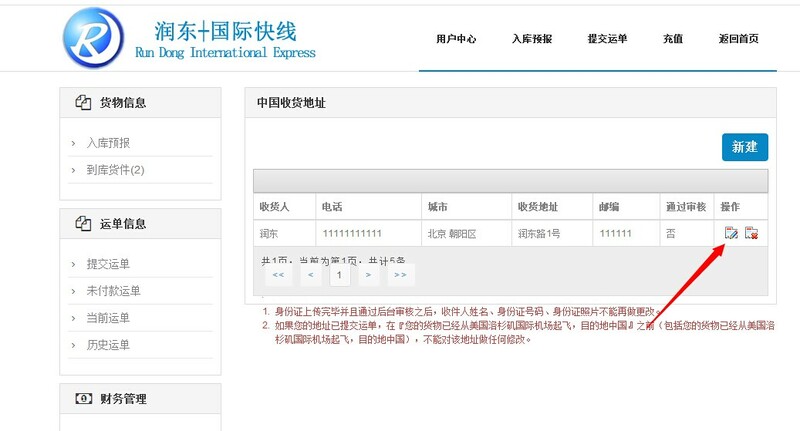 What kind of goods cannot be sent to China? Do I need to pay customs duties?